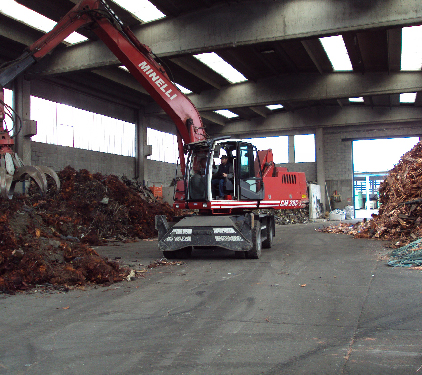 At Menoni Metalli Srl, we have over 30 years of market experience and have established a solid reputation both in Italy and abroad - both for our committed and long-lasting working relationships with our customers and for our quality products. 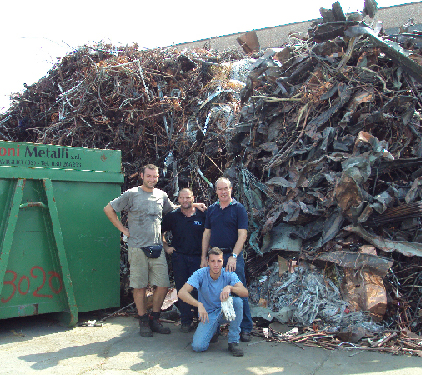 Our main specialisation is in recycling and trading non-ferrous metals, and in metalworking. 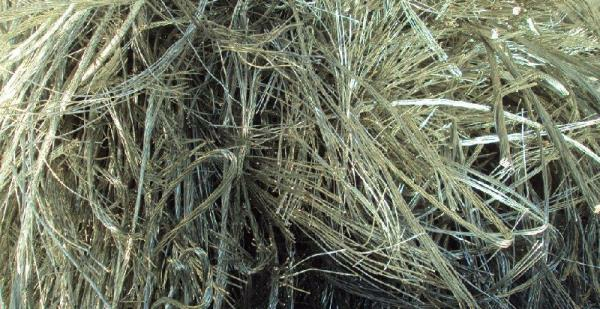 We supply some of Northern Italy's leading drawing mills and foundries. The company's registered office is at San Zeno Naviglio, in the province of Brescia. Call us on 030.266293 - we will be ready to meet any requirement you may have. 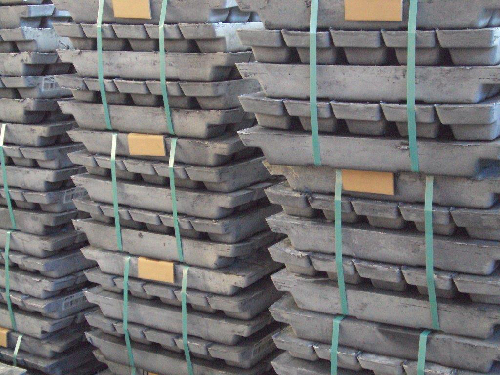 Punto Metalli srl was established in 2006 as Menoni Metalli's sister company, and specialises in wholesale trading of non-ferrous raw and semi-worked metals. We are rising to this new challenge with our usual high level of commitment. Our target is being able to provide a complete service that meets all our customers' demands. 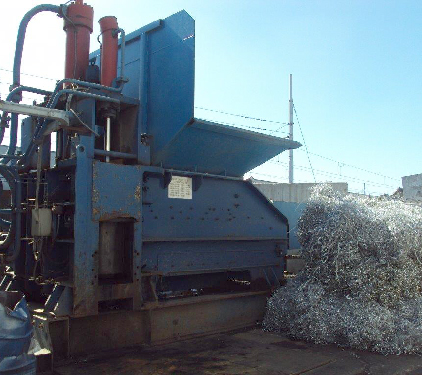 We are constantly looking for new supply partners - reputable and fully authorised companies who can supply us with the scrap metal for our main processing activities. 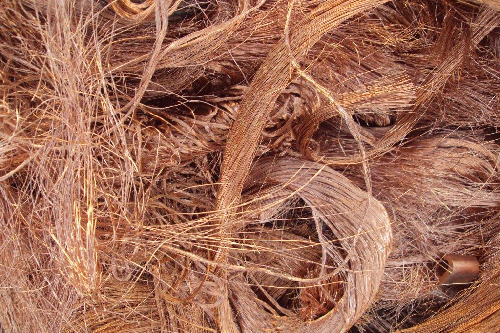 Our activity consists of sourcing scrap metal, processing it and reselling it to drawing mills and/or foundries, where it can be made into a new product and returned to the market.